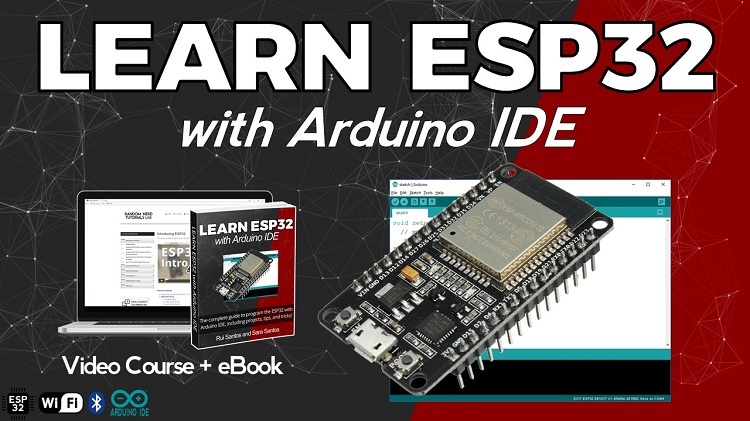 We’re thrilled to announce that Home Automation using ESP8266 (3rd edition) course – our step-by-step guide to get you started building IoT projects and home automation gadgets – is now fully updated with 7 new projects. 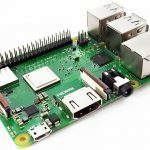 If you’ve always wanted to get started with the ESP8266 or if you want to build more IoT projects, read on. 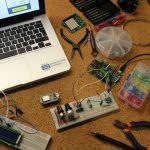 Home Automation using ESP8266 gives you the step-by-step instructions, parts lists, code explained, schematics and everything else that you need to build 20 ESP8266 projects. This course consists of an eBook + video course and it is divided in two distinct parts. 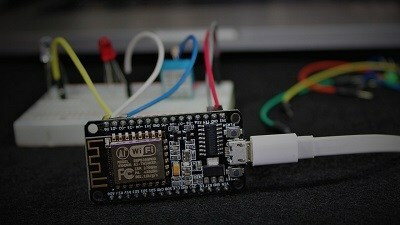 Part 1 programs the ESP with the Arduino IDE. 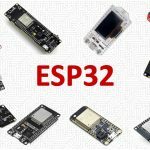 Part 2 covers programming the ESP with Lua (NodeMCU Firmware). 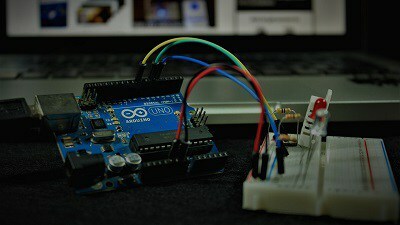 You’ll discover everything you need to know about the ESP8266 with Arduino IDE and NodeMCU firmware. 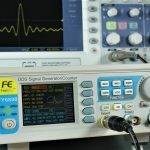 There are lots of other posts out there on ESP8266. 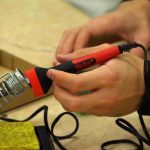 We don’t know about you, but we’d prefer to learn from an eBook that was tested and created with ease of use in mind, instead of reading posts with instructions or steps missing that lead to frustration, because you can’t complete them. 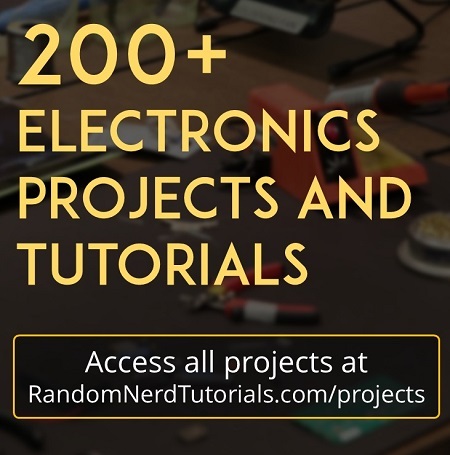 Instead you’ll find insanely detailed step-by-step instructions on 20 projects for the ESP8266 – read the full details here. 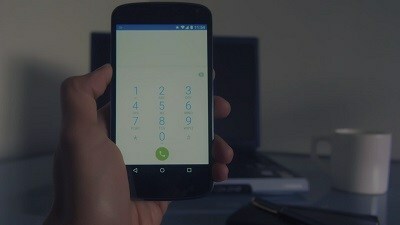 If you’re interested you need to act quickly. 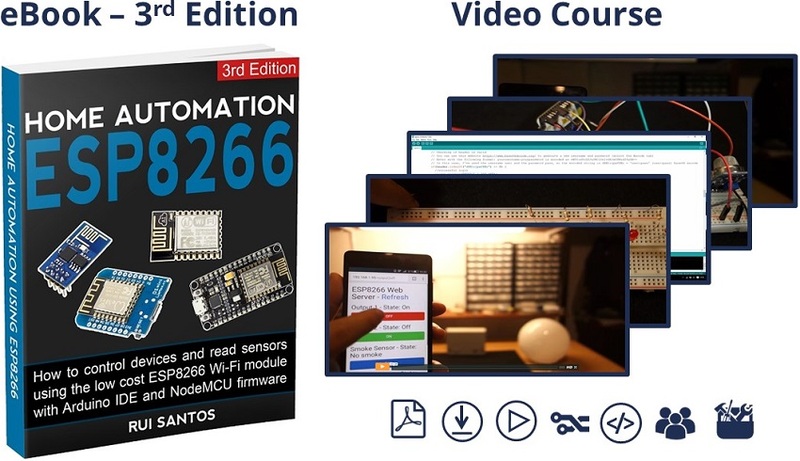 Home Automation using ESP8266 (3rd Edition) is on sale until this Saturday, October 28th.